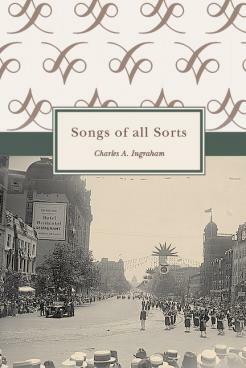 This facsimile reproduction of Songs of All Sorts by Charles A. Ingraham was originally published in 1902. A former editor of The Troy Press in the late 1800's, Ingraham's book of poetry is home to many homages to favored Capital Region areas. This was a great historical fiction piece for the Troy area in the 1800s. A joy to read.